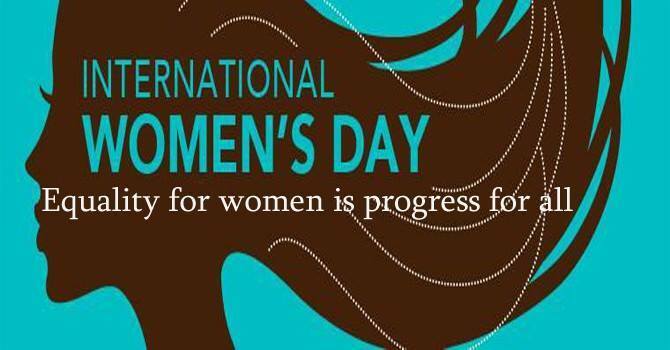 Happy International Women’s Day from Freshspace! Our Spotify soundtrack for the afternoon is ‘Women of Rock’…Barracuda anyone? !